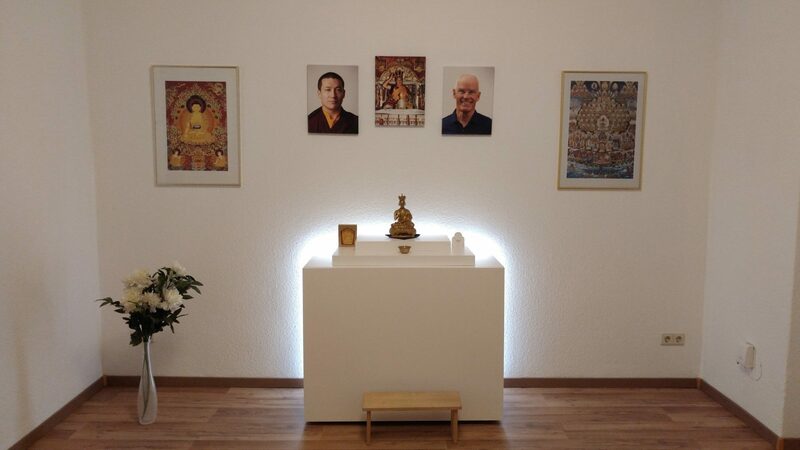 The Chemnitz Diamond Way Buddhist Center belongs to the non-profit organization of Diamond Way Buddhist Centers in Germany. It was founded in 2009 and offers public meditations on the 16th Karmapa every Wednesday. 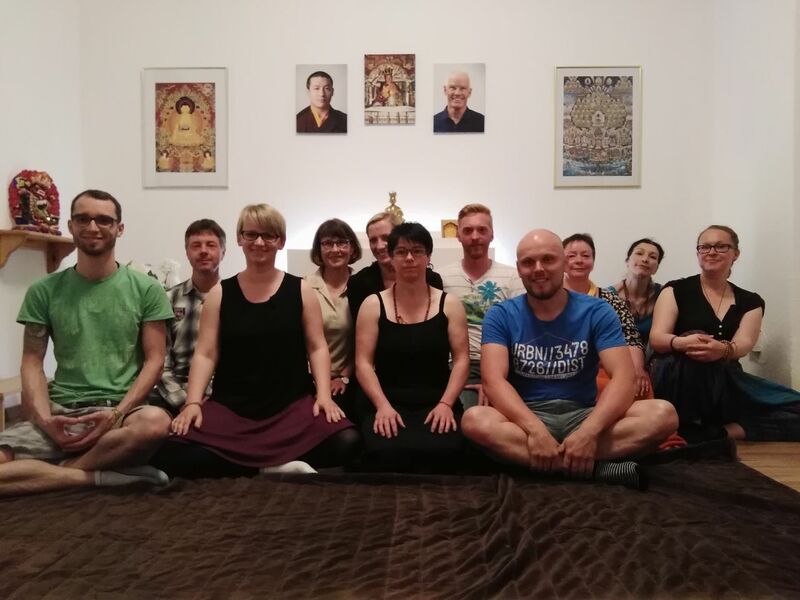 Several times a year, lay Buddhist teachers visit the 17-member group for lectures and meditation courses. The center participates in the annual nationwide open-door day of all German Diamond Way Centers.